1. Lance Berkman: With Waino down and out, Puma’s presence in the clubhouse and the lineup means so much more. Berkman is a true vet with experience leading a team from the doldrums of despair to the unexpected winner’s circle. He was a key figure in the habitually late-blooming Astros of seasons past. Just when you counted the Astros out – BOOM! – they go some crazy number like 20 and 5 in the last month of the season. Veteran leadership was a large part of that – and you don’t get no larger than Fat Elvis. Look for Lance’s bat – and charm – to give this team a much-needed boost sooner rather than later. 2. Improved Offense: Perhaps the term should be “more consistent” offense. 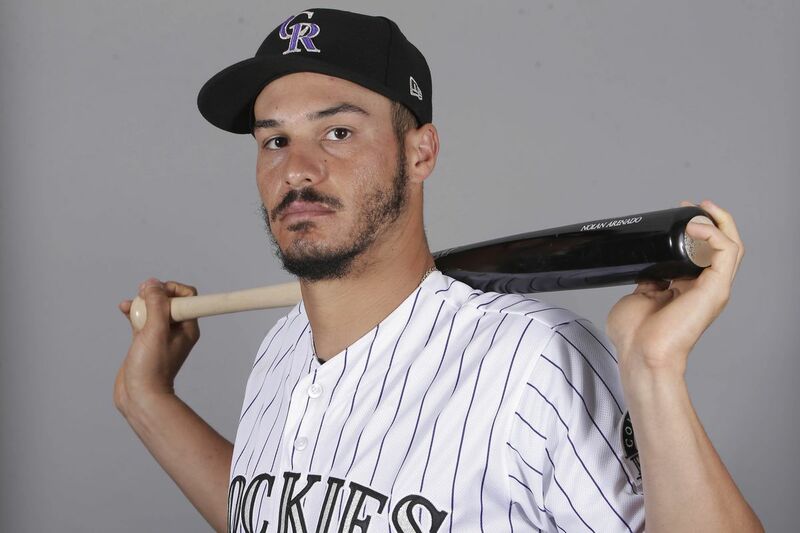 With the subtraction of Brendan Ryan, the addition of Ryan Theriot, and the infusion of Puma Power to the Cardinals’ lineup, this offense can’t HELP but be more consistent than last season. Add in a supposedly healthy David Freese, and the 3 through 6 guys look pretty darn good. But don’t stop there. Skip Schumaker, fresh off a clear injection of confidence from Don Tony, is poised to bounce back to form. Let’s be real here for a moment – Skip may not finish his career a .300 hitter, but he sure as hell ain’t gonna’ be a .251 hitter either. Expect Skip to slide comfortably closer to the mean with a solid .270 – .280 season…maybe not good enough for leadoff everyday (especially with his OBP), but better and more consistent than his 2010 campaign. 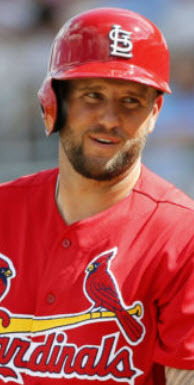 For that matter, how much better is Holliday going to look with a full season of “high-priced Cardinals Wheaties” under his belt? No more “Gotta Justify the Money Jitters” for Matt. And finally, the young guys – Allen Craig and Jon Jay – look to shake off a season of inexperience and put on the comfortable consistency of regular roles. All in all, our offense can’t help but be better. 3. Kyle Lohse: Look…Lohse is a good pitcher. Let’s not forget what he’s capable of when healthy – which he is – and just how good he can make a number four spot in the rotation look when he’s injury free. 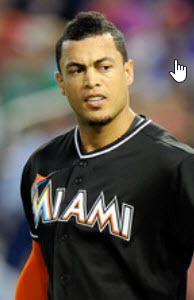 Take Lohse and all his sub-par replacements out of the 2010 rotation, insert a healthy 2011 Lohse, and you are looking at an instant upgrade. Not to mention, Kyle was looking at being the odd man out in a playoff rotation as long as he was slotted at number 5. You think he’s not motivated to impress now that he’s back in the playoff rotation picture at number 4? Think again. 4. 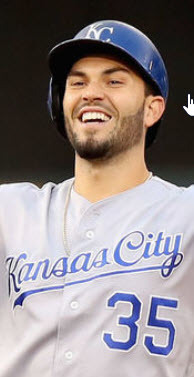 Jaime Garcia: Whadda’ ya’ get when you take a wily lefty with serious Rookie of the Year consideration and add one full year of MLB experience and another year removed from surgery? One scary lookin’ left-handed threat. Garcia can’t get much better than he was in 2010 – in fact, he may regress a bit as hitters grow more accustomed to his stuff – but I do expect him to go a bit longer in games this year compared to last year. 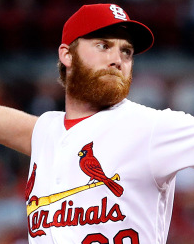 Hopefully, that will help take some of the pressure off the bullpen that they will surely inherit with Waino’s absence. That alone may help to mitigate the damage. But, to get right down to it, Garcia is nasty. Give this kid one more year of an assured spot in the rotation, and he’s gonna’ show you something. 5. Jake Westbrook: Westbrook came to us about a month too late to prevent the 2010 collapse. No such issue this year. Jake is coming to camp with no arm issues, no question marks about his durability, etc. Just plain ol’ Spring Training preparation for an inning-eating ground ball machine. Yeah, Penny was good in his role last year until he went down…but he did go down. Insert Jake Westbrook from day one and we’ve got a whole new ballgame. All in all, 2011 without Waino is going to be tough…but what season in the last 8 years has NOT produced some sort of major challenge to this team? We can overcome. With a more consistent offense (let’s not forget how many games we lost due to a lack of offense last year), an improved clubhouse, and a more stable, question-free rotation (albeit without Waino), we can and will contend this season above and beyond the 2010 performance. I don’t see any reason why we can’t win the division. Oh…and who is the X factor in all of this tweakin’ and lineup juggling? Colby Rasmus. Will he be able to make that jump to the next level? 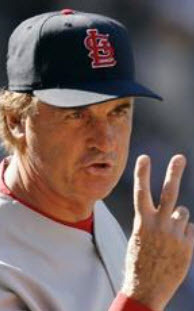 With Berkman in the outfield, an extension-less Pujols, Waino-less rotation, etc. 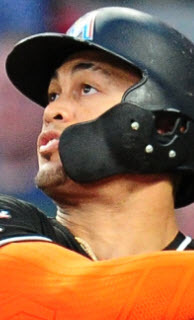 etc….Raz will easily be able to not only take advantage of veterans in both corner outfield spots but do it in a relatively stress-free environment. With all the stories running around Cards camp these days, the last thing on anyone’s mind is, “Will Rasmus be able to shake Tony’s hand in 2011?” The kid’s gonna’ be a real force this season. 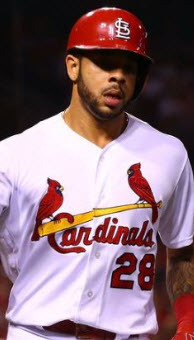 « So…Who’s to Blame for the Cards’ 2010 Collapse?